Quality Perkins Gas Generator Set Series manufacturers & exporter - buy Perkins Gas Generator Set Series from China manufacturer. Equipped with Return fuel injection cooling system which is capable for controlling the cylinder's temperature accurately and enabling the reliable power constantly. Plenty parts for diesel engines can also be used on this kind of engine. 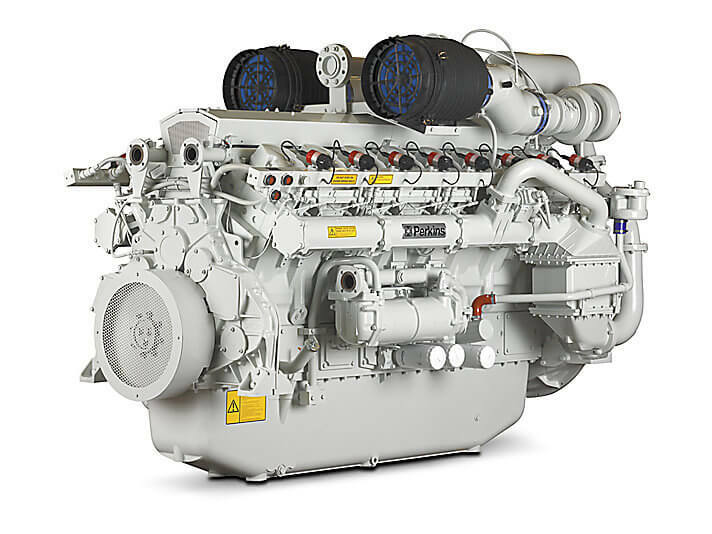 It's capable for different gas fuels such as natural gas or bio gas.